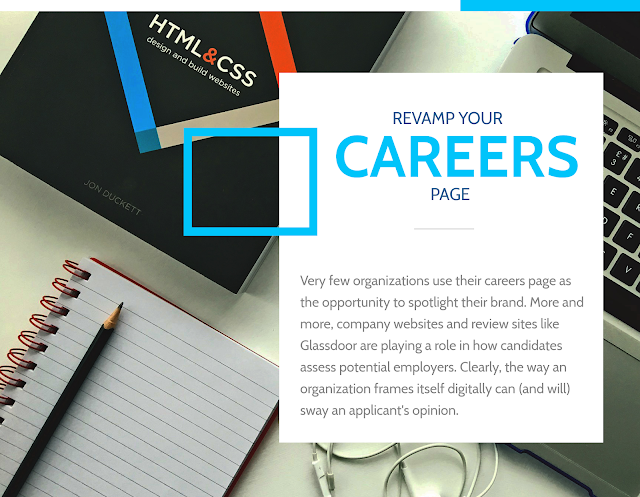 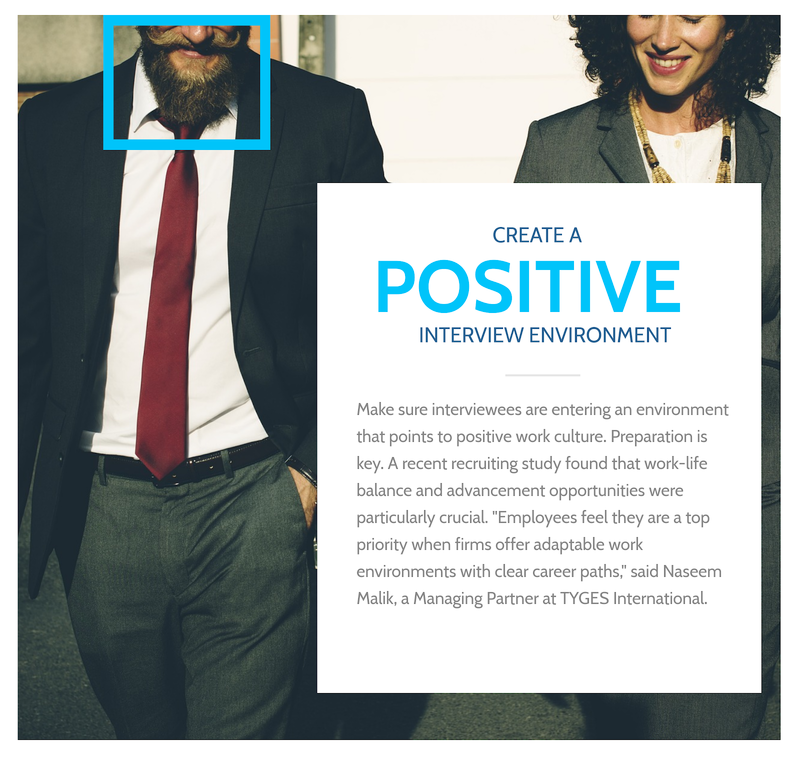 In a candidate-driven marketplace, employers are the ones that need to set themselves apart. 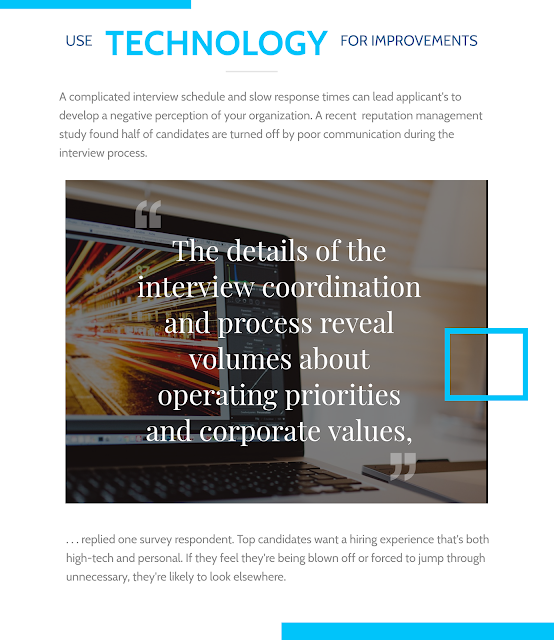 The emerging crop of Procurement candidates is looking for a lot in their future organization. 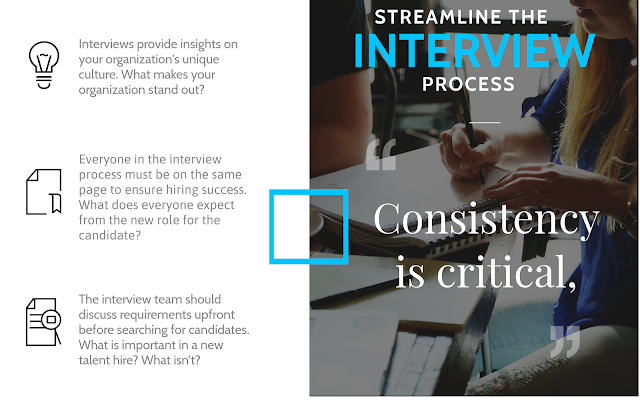 In addition to compensation, opportunity for advancement, and flexibility, they want to join a Procurement team with a strong, impactful brand. 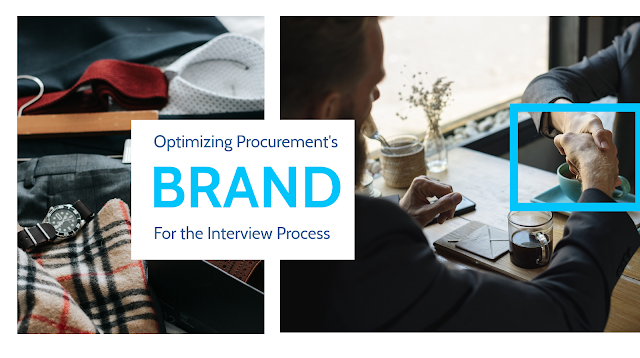 Looking to refine Procurement's brand identity to attract leading talent? Check out some of Source One's tips for standing out as an employer of choice in a crowded marketplace.